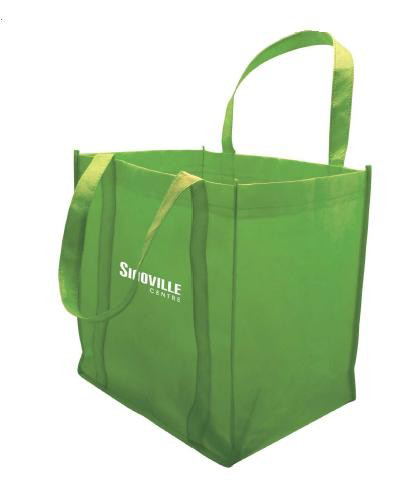 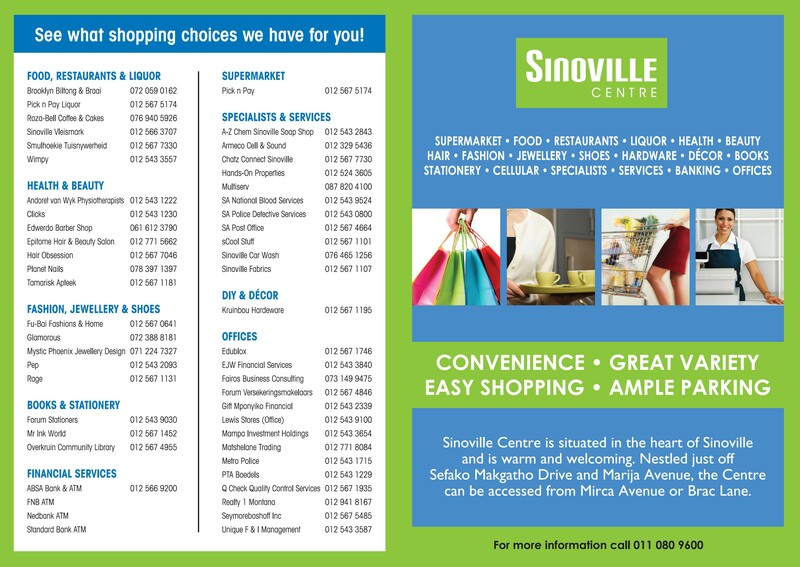 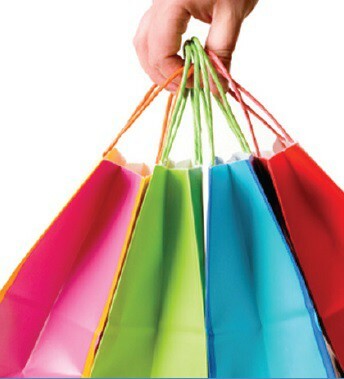 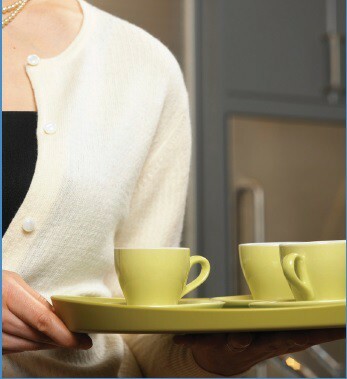 Sinoville Centre is situated in the heart of Sinoville and is warm and welcoming. 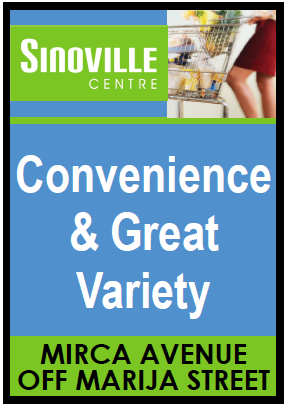 Nestled just off Sefako Makgatho Drive and Marija Avenue, the centre can be accessed from Mirca Avenue or Brac Lane. 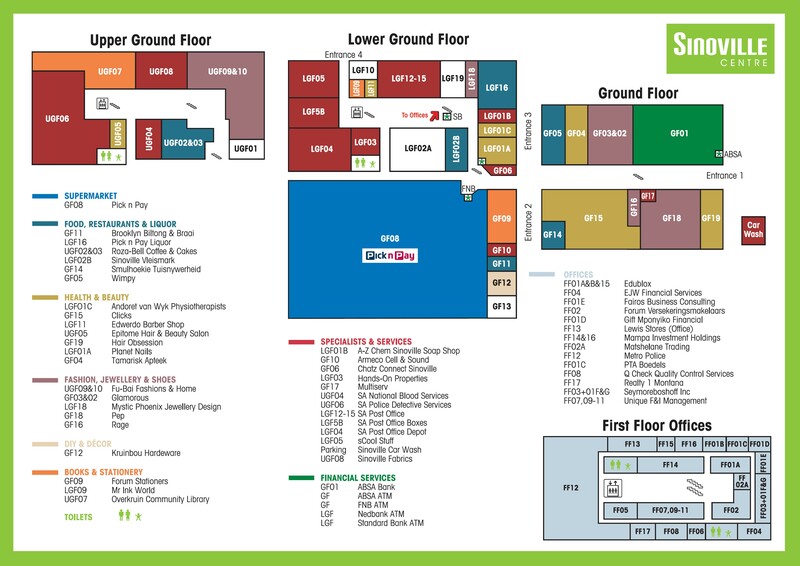 The centre offers easy access and ample free parking. 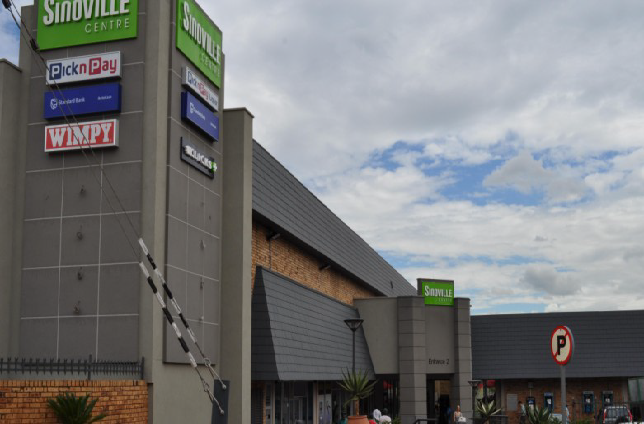 The centre has a lovely variety of shopping choices including groceries, food and restaurants, fashion, health and beauty, books and stationery, convenient services, banking and much more. 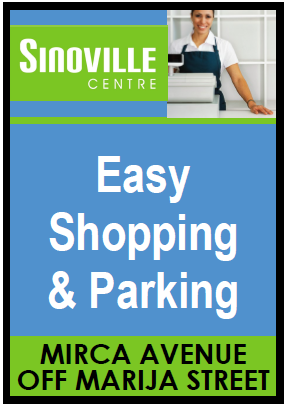 Marija Street Off Sefako Makgatho Drive, Sinoville. 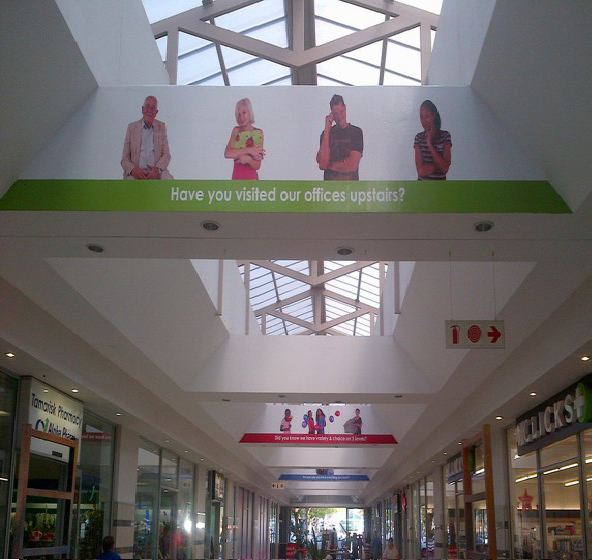 For more information, call 011 080 9600.